Obey them that have the rule over you, is a phrase that many Christian leaders utilize for the justification of a hierarchy in order to control others. 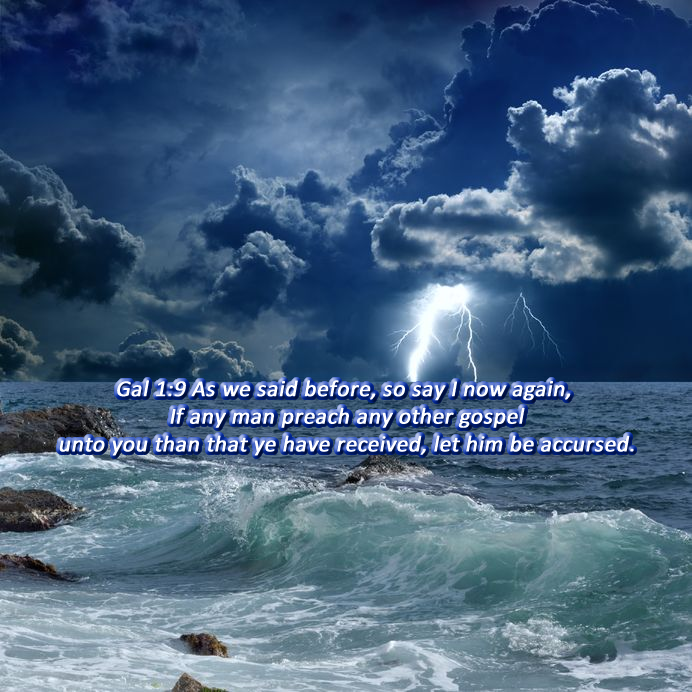 In this message, we will analyze several verses, and provide links to essential articles in order to uncover the conspiracy to commit spiritual fraud at the hands of the false teachers within the Christian churches. Heb 13:7 Remember them that have the rule over you, who have spoken unto you the word of God: whose faith follow, considering the end of their conversation. It will be necessary to analyze several groups of words, as well as the entire verse in context to the chapter, in order to understand the true meaning of Heb 13:7. The following seven words, them that have the rule over you, actually refer to just two words. Those words are translated as rule, and you. We can safely remove the words (them that have the), from this verse and thus eliminate the possibility that reference is made to a group of people. The Greek word (hēgeomai G2233) is translated as chief, governor, rule and several other words. By comparing the word rule (hēgeomai) used in Heb 13:7, and chief (hēgeomai) which is used in Luke 22:26, it is also clear that this verse is not in reference to men ruling over others. The word over, can also be eliminated from Heb 13:7. Luke 22:25-26 And he said unto them, The rulers of the Gentiles exercise lordship over them; and they that exercise authority upon them are called benefactors. But ye shall not be so: but he that is greatest among you, let him be as the younger; and he that is chief, as he that doth serve. The act of men becoming rulers and exercising control over, or subjugating others was not a practice that the true followers of Yahshua would engage in. Next, we need to determine who it is that speaks unto you. Yahshua Himself spoke to the people during the time of His first advent. 1 Cor 2:13 Which things also we speak, not in the words which man’s wisdom teaches, but which the Holy Ghost teaches; comparing spiritual things with spiritual. God was manifest in the flesh. Yahshua came forth from Yahweh, and it would be His Holy Spirit that would teach the Elect (John 8:42, 16:27-30, John 14:26, 15:26). The very Word of God speaks to the elect who have not been blinded by the frauds operating as pastors whose goal it is to control others and keep them from the Spirit of truth. Remember who governs you, and who speaks to you the Word of God. Yahshua who is the Word of God, by means of His Holy Spirit speaks to and through the Elect who have been sealed by that same Spirit. To assume that this is a reference to following after the faith of men is beyond ludicrous. 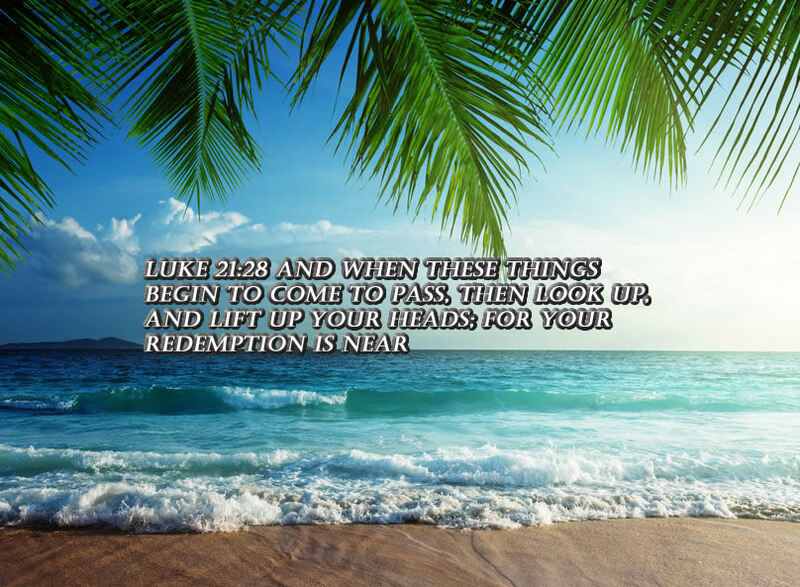 Mark 11:22 And Yahshua answering saith unto them, Have faith in God. It is not at all difficult to explain the lack of true faith these days. When men are conditioned to trust in others and when those others are professional conmen, faith is all but destroyed. The end result of this trickery and deceit is self-righteousness, and ultimately death. Whose faith are we to follow? Yahshua is the author and finisher of our faith (Heb 12:2). Acts 20:21 Testifying both to the Judeans, and also to the Greeks, repentance toward God, and faith toward our Lord Yahshua the Messiah. Obviously, we can lose the word their, as this is a personal message to each believer. The word that is translated as conversation, also refers to our behavior. To place a period at the end of Heb 13:7, is to separate the end result of a faithful conversation which is in Yahshua the Messiah (1 Peter 1:15, Heb 13:8). Heb 13:7 Remember <G3421> them that have the rule <G2233> over you <G5216>, who <G3748> have spoken <G2980> unto you <G5213> the word <G3056> of God <G2316>: whose <G3739> faith <G4102> follow <G3401>, considering <G333> the end <G1545> of their conversation <G391>. There are obvious misleading words inserted into this verse, but through the power of the Holy Spirit, we are able to rightly and correctly uncover the Word of truth (2 Tim 2:15). Remember your leaders who taught you the word of God. Think of all the good that has come from their lives, and follow the example of their faith (Heb 13:7 NLT). This new living translation of Heb 13:7, is not even worthy of any commentary except for a single word, rubbish. However, it gets much worse as we read on a little farther in this chapter. So what is the context of Hebrews chapter thirteen? Through the power of Yahshua, we need not fear the evils deeds of men. Our helper is the Holy Spirit. We are to remember the Word of God that speaks to us. We must follow Yahshua the Messiah, and submit to the one true God who is worthy of our praise. To follow after men is a recipe for destruction, and we need to avoid their deadly doctrines of deceit (1 Peter 2:21). Christ alone watches over and is, in fact, the Sheperd of our souls. To allow a false teacher to watch over your soul is really stupid. The end result of a real and lasting faith is the Salvation of our souls (1 Peter 1:9). Matt 16:24-25 Then said Yahshua unto his disciples, If any man will come after me, let him deny himself, and take up his cross, and follow me. For whosoever will save his life shall lose it: and whosoever will lose his life for my sake shall find it. No Christian preacher is to ever exercise lordship over those he is presenting the gospel message to. The correct usage of the word reign or rule is found in the following verse. The true definition of reign or rule is that of force, whereas the word rule or govern in Heb 13:7 and 13 represents willful submission. Romans 15:12 And again, Esaias saith, There shall be a root of Jesse, and he that shall rise to reign over the nations; in him shall the nations trust. If you can now understand that Heb 13:7 is deceitful, have a look at this next contradictory verse that the false teachers simply adore. The new living translation is even more pathetic and represents an abomination and a false teaching that glorifies the false teachers who are but leaders of a Christian cult. All who base their righteousness on the words of men are on a slippery slope to Hell. The hypocrisy and deceptions that Christ encountered in Judea are in force today as a result of the great deception within Christianity (Matt 23:8-13). This occurs because of the fact that many so-called Christians, are without the Holy Spirit, and unable to uncover or reveal Christ’s testimony, as His truth is spiritually discerned. As a result, they fill this void with a false sense of reality and eternal security given to them by their false teachers. Matt 15:8 This people draweth nigh unto me with their mouth, and honoureth me with their lips; but their heart is far from me. Seduction is a favorite tool of the false teachers in the Church, who have the ability to allure or captivate the audience with a hypnotic-like manipulation of the truth. 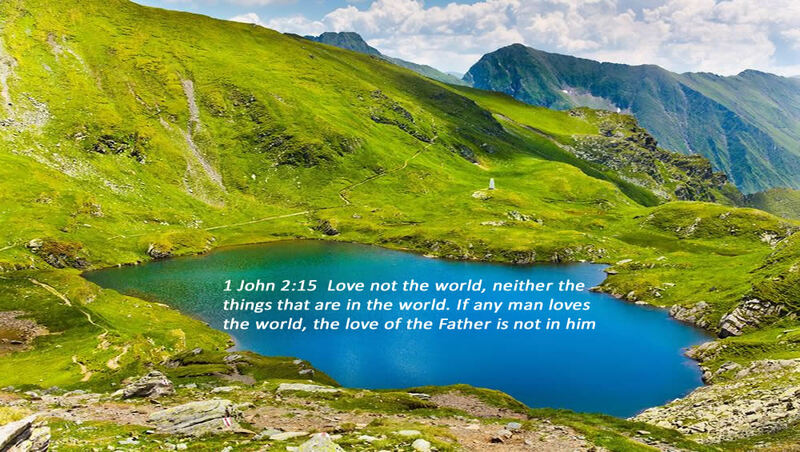 1 Cor 2:14 But the natural man receiveth not the things of the Spirit of God: for they are foolishness unto him: neither can he know them, because they are spiritually discerned. This subtle yet deceptive change, wherein the word pastor is inserted in place of the shepherd, creates a deadly precedence. This sets up albeit falsely, the justification for a hierarchy, allowing certain men to have authority over others. 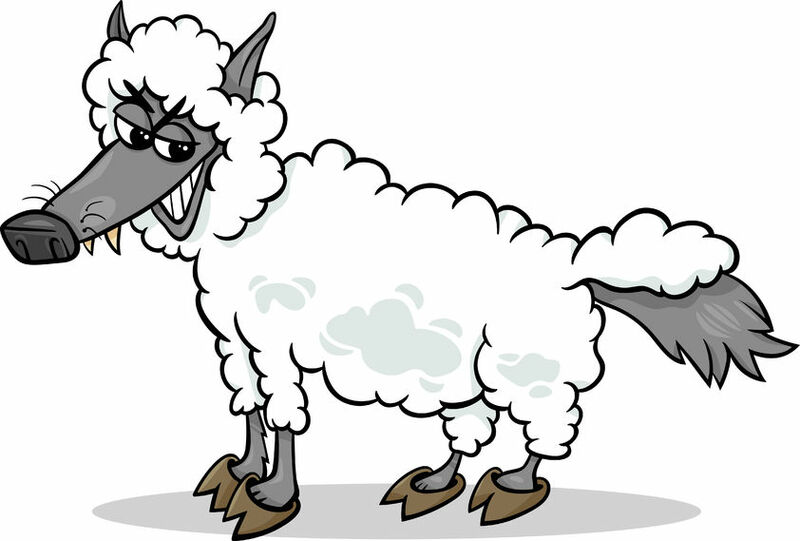 The article entitled one fold and one shepherd will explore the deceitful use of the word pastors as taught from a scriptural perspective, for the link click here. Below is a strong’s breakdown of yet another pathetic excuse for scripture that the frauds at the pulpit utilize to control the sleepy church. Christians are to Obey, Trust and Believe in Yahshua the Messiah. 2 Tim 1:12 For the which cause I also suffer these things: nevertheless I am not ashamed: for I know who I believe in and obey, that he is able to keep that which I have committed unto him against that day. Obey the one who governs you that also is able to keep you until the end. We should not trust in ourselves or in others. Our faith, trust, hope and belief are all in Yahshua the Messiah. Likewise, our submission is to be unto the Lord as well. Our submission is to Yahshua the Messiah. Obey (who) governs you, also submit yourselves: for He (Yahshua) watches over your soul…(Heb 13:17). 1 Thess 5:23 And the very God of peace sanctify you wholly, and I pray God your whole spirit and soul and body be preserved blameless unto the coming of our Lord Yahshua the Messiah. The correct interpretation of Heb 13:6-9 is as follows.